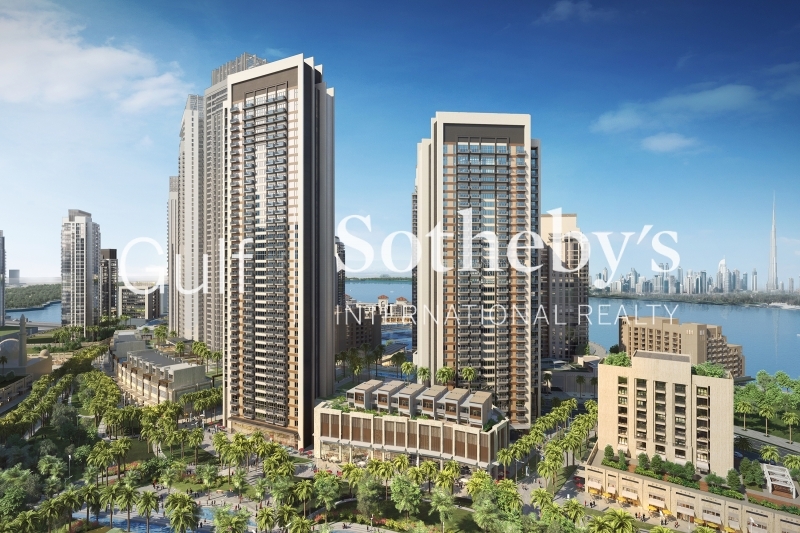 gulf Sotheby'S International Realty Is Pleased To Offer You This Apartment In Oceana Residences, Aegean, The Palm Jumeirah. This Property Is Vacant And Is Available For Lease Immediately. 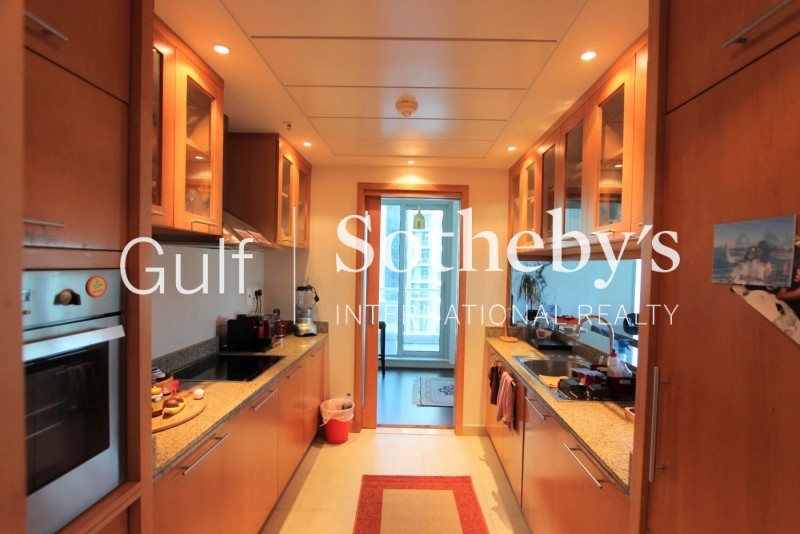 this One Bedroom Apartment Features 1338 Sq. Ft. Of Living Space. 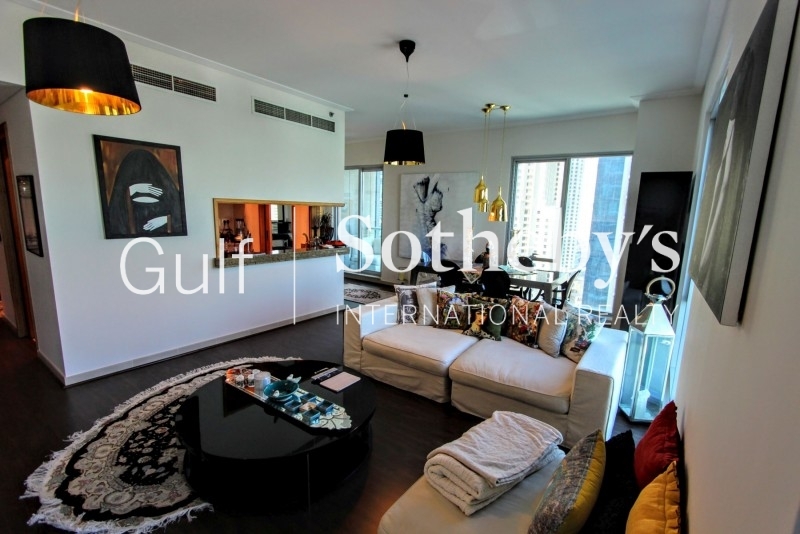 From The Entrance Hall, There Is A Light And Spacious Living/dining Room Complete With Leather Sofa And Dining Table With A Tv Set. 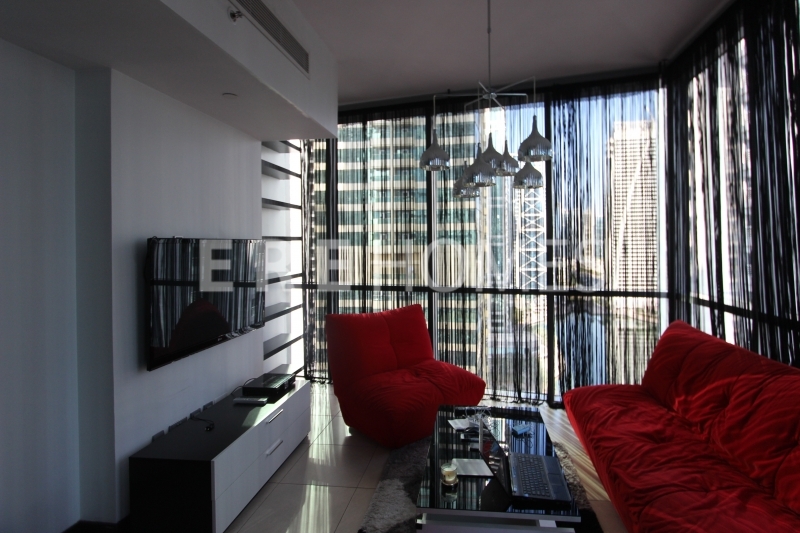 Floor To Ceiling Windows Opens Out To The Balcony Overlooking The Sea With Dubai Marina Skyline And Oceana Community. 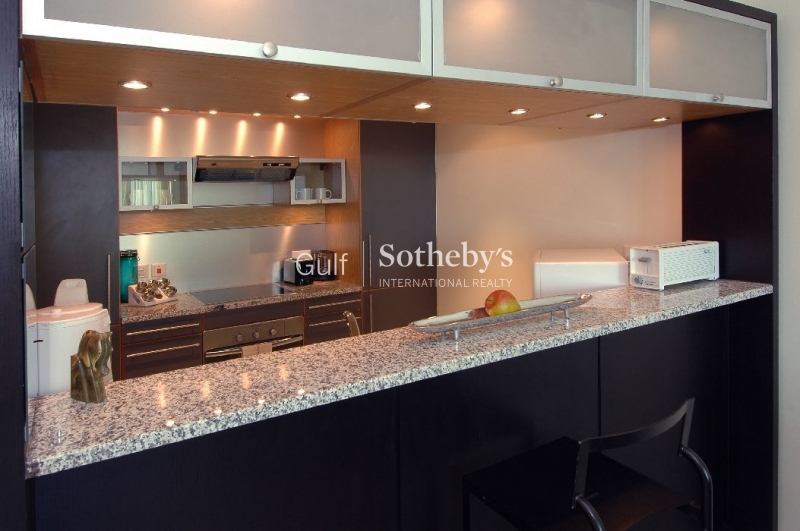 An Open Kitchen Is Fully Equipped With White Kitchen Appliances. The Bedroom Has A King Size Bed With Large Fitted Wardrobes With Shelves, Hanging Space And Drawers.en-Suite Bathroom Benefits From Both A Shower Cubicle And Bathtub Including Double Sinks. Off The Bedroom, There Is Also A Separate Guest Powder Room. 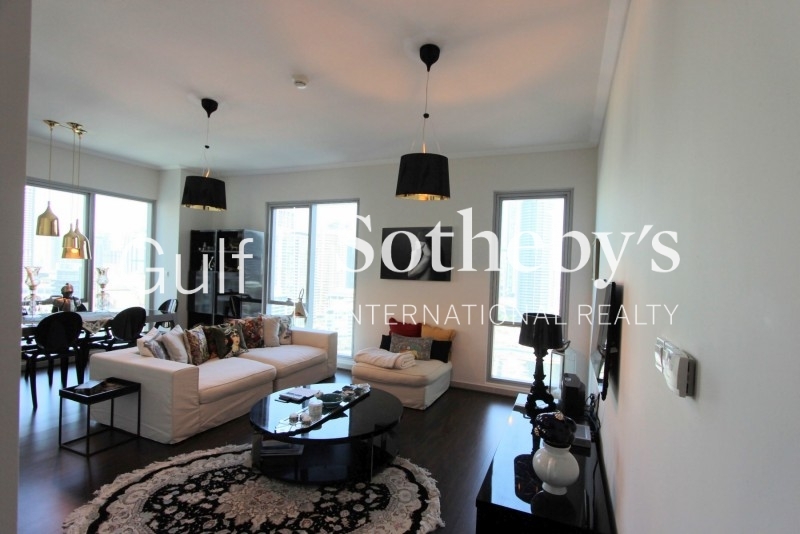 This Property Is Well Maintained And Features Elegant Finishes With Advanced Intercom System. 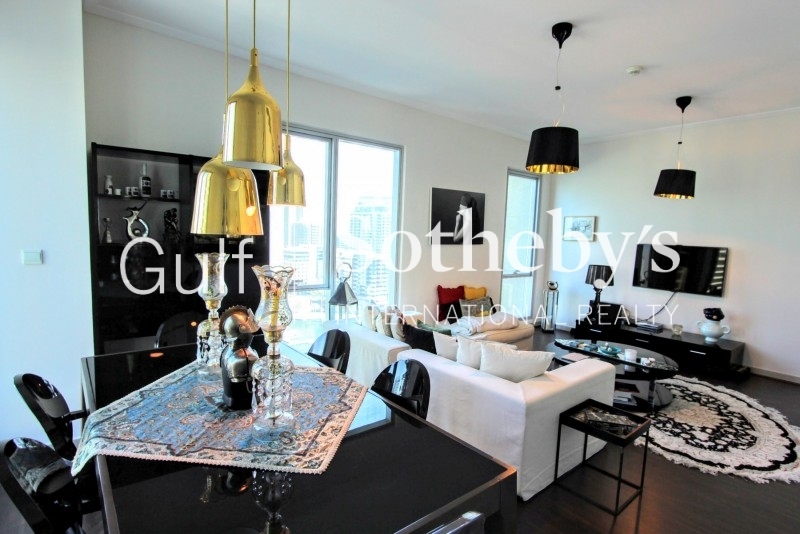 contact Us Today For Your Private Viewing Of This Extraordinary Property.